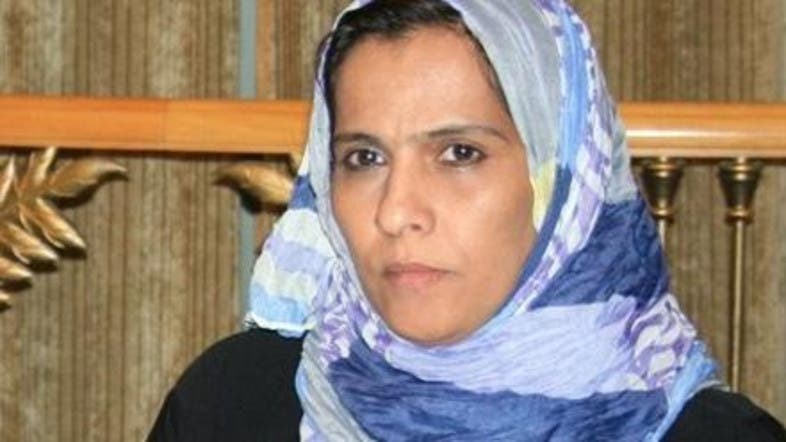 Alia al-Shaabi, the human rights minister of the Houthi cabinet, submitted her resignation after gunmen affiliated with Houthi militias assaulted her. According to well-informed sources, Shaabi and her son were assaulted by Houthi gunmen while she was reviewing the work of the Criminal Investigation Department in Sanaa to check on the situation of detainees in rebels’ prisons. This is not the first time Houthis attack ministers and officials. A week ago, Houthi members attacked Hisham Sharaf, the minister of foreign affairs in the rebels’ cabinet. Sharaf, who supports ousted president Ali Abdullah Saleh, was attacked because they wanted to prevent him from entering the ministry of planning after the prime minister of the coup cabinet assigned him to perform its tasks. Yasser al-Awadi, a member of Saleh’s party, the General People’s Congress, was the minister of planning, and he had resigned from his post due to the Houthis’ interferences in his jurisdictions. In February, Houthi members stormed the education ministry and attacked its minister Hussein Hazeb, also a member of the General People’s Congress, and then expelled him from the ministry.